It could appear tempting to purchase a cheap Bender artwork online somewhere. Expecting to receive the Internationally awarded artist Kenth Bender quality at a discounted price. Cheap artworks are nothing else than counterfeits. 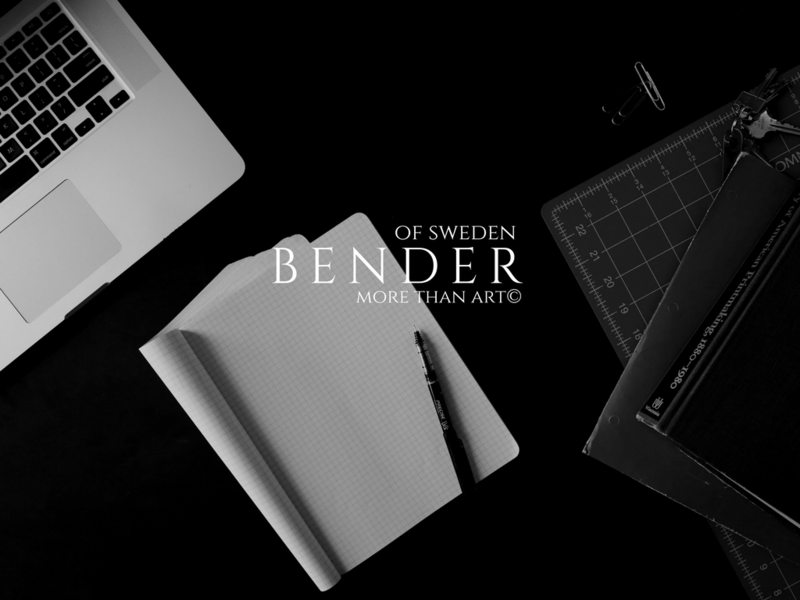 Since some art lovers have already been asked by a stranger to buy a Bender art work, they became suspicious. You must know that I will never lower the prices. Discounted original art work by me, found on the Web, are NOT authentic. 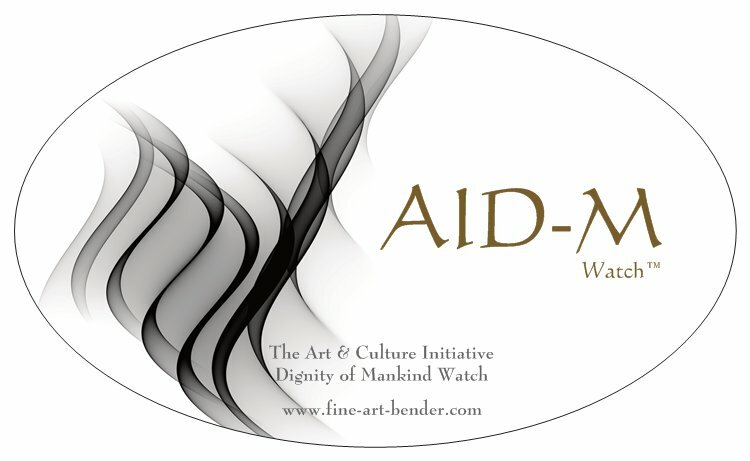 www.fine-art-bender.com, and through agreement with select galleries. I write about this because in 1992, I lost 12 artworks in connection with an exhibition at a gallery. All paintings were stolen. 2009, it happened again, but it was not at an exhibition. The theft was done in a storage room and I lost all the sketches, drawings and most of it that remained of original paintings. Only 3 paintings were left by the thieves. Nor has this theft been cleared up. If you have any questions do not hesitate to contact me to make sure that you don’t purchase a faked artwork.